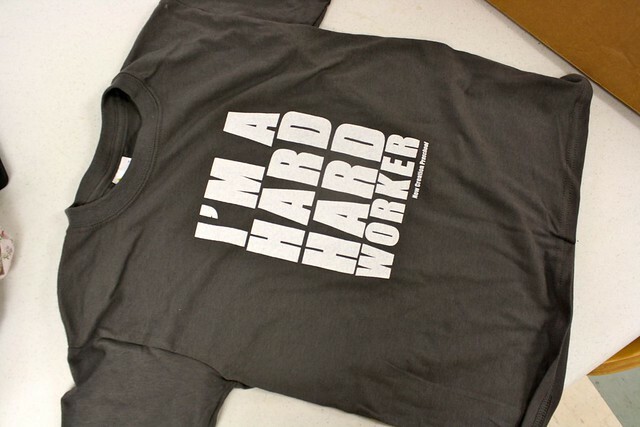 we’ve got a lot of hard, hard workers this year…and Tshirts to prove it! 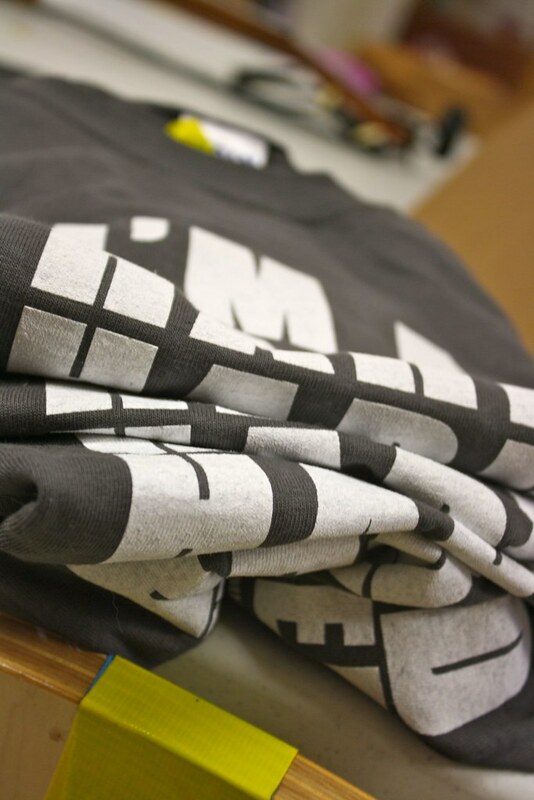 i just picked up the latest shipment, so if you ordered one, you should get it soon! Were you inspired by the Avett Brothers for this shirt? Just curious. So enjoy your teaching blog! Love the T-shirts. Can I order one?